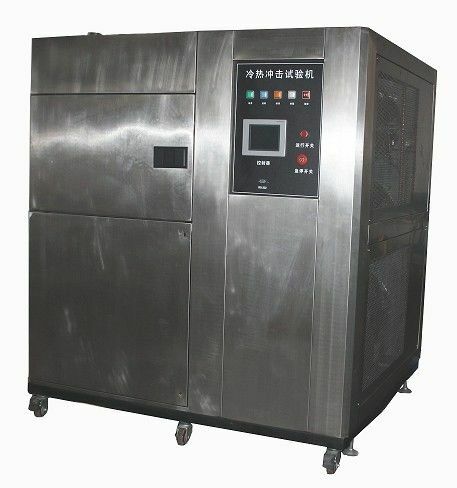 Thermal shock tester also is named rapid temperature changing tester or thermal cycling chamber. 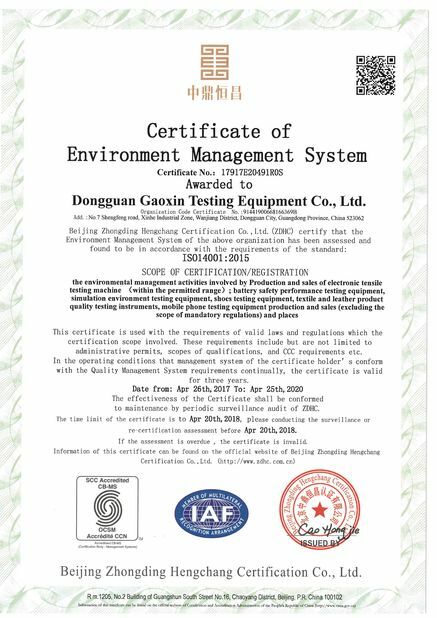 The tester is used for testing material structure or composite materials. 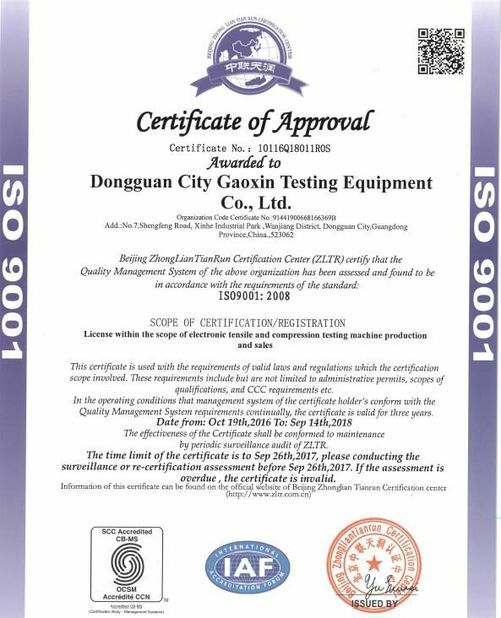 to improve quality of products. The tester is divided into high temperature zone, low temperature, and test tank. instant extreme high and low temperature change. b. The tester is divided three zone.